My Friend Gaganjot Singh (Gagan Sardar) Got His New Tattoo On Arm. Its A Sanskrit Word Tattoo Called Maa, Which Means Mother. 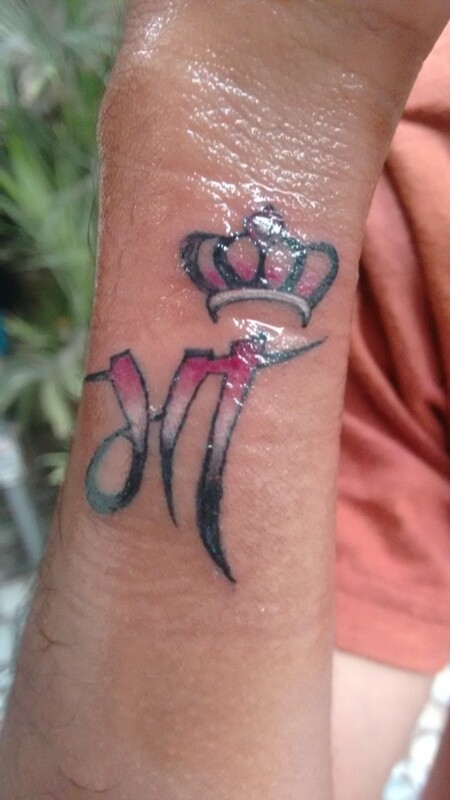 He Also Add A Small Crown Tattoo On Top To Make It More Beautiful.